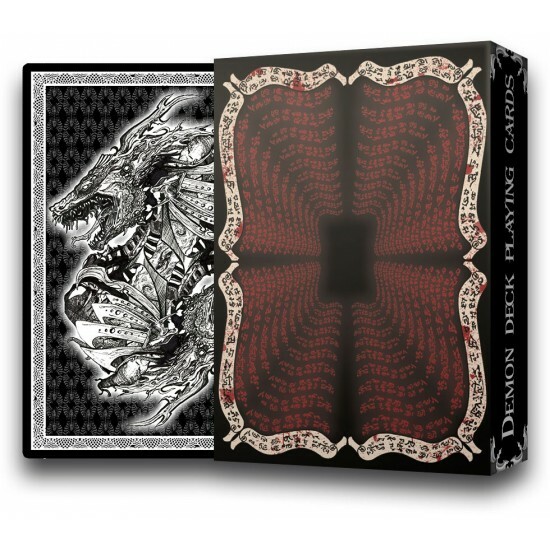 "Demon deck" Playing Card Deck by Anomaly World Studio. 54 amazing hand drawn cards which shows the demons from Underworld. Unlimited edition, embossed tuck box, gold metallic inks and sign by author.